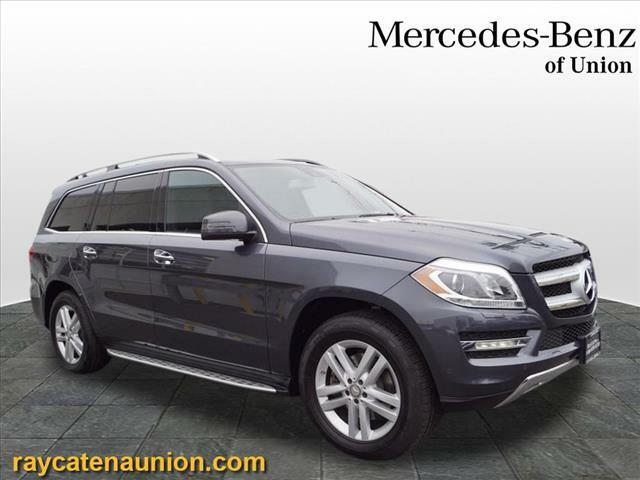 Looking to enhance your Scotch Plains drive with a sleek and luxurious new ride? 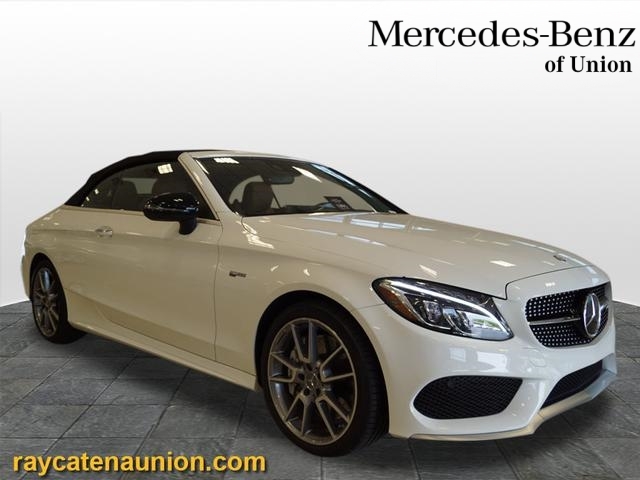 A new vehicle might be stretching your budget a bit, so take a look at the great offers in our Mercedes-Benz certified pre-owned vehicle specials. 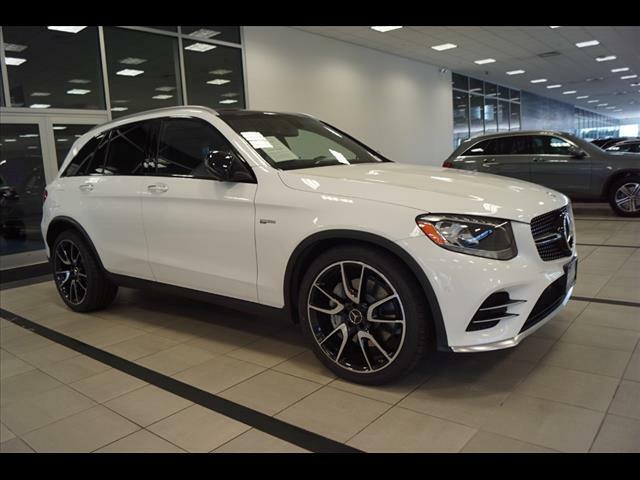 Browse through our inventory below to find the perfect vehicle for you and then stop by our dealership near Westfield to talk through financing options, or contact us today to schedule a test drive! 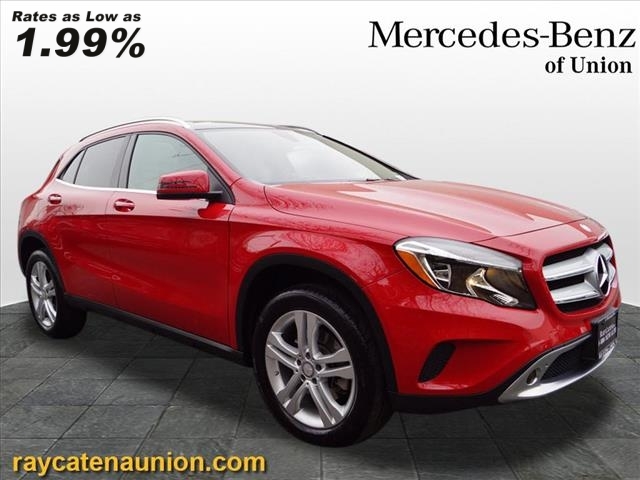 Still debating used vs. CPO options? 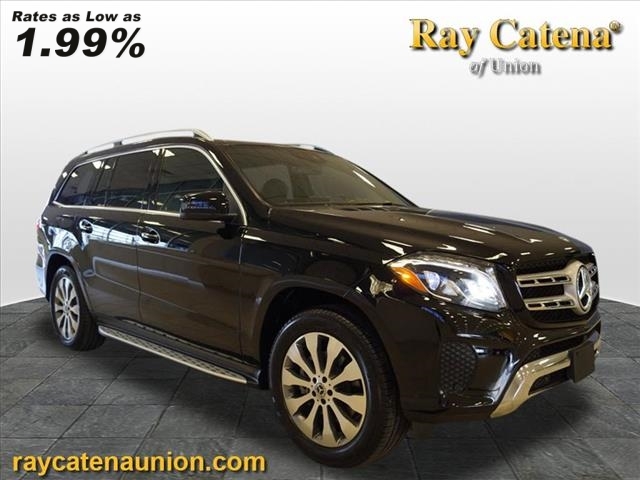 Certified pre-owned vehicles offer you up-to-date technology, late model years, and great features while keeping your budget in mind. 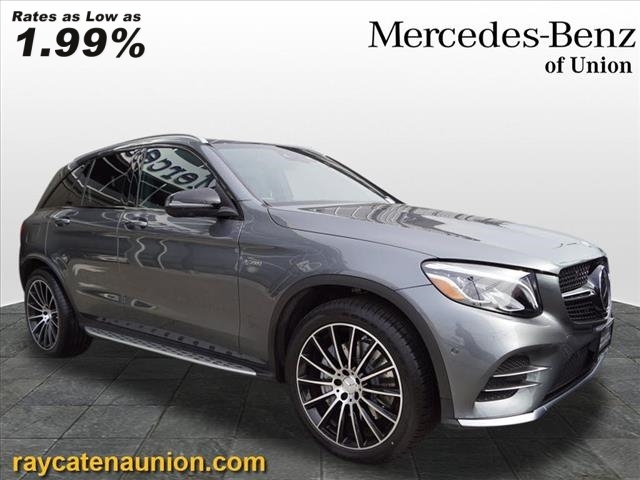 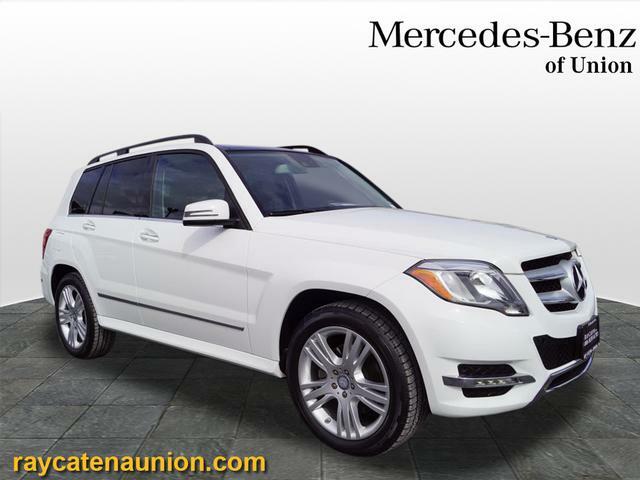 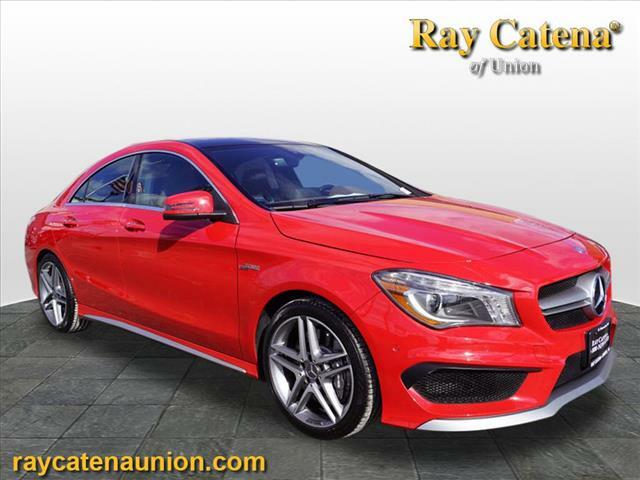 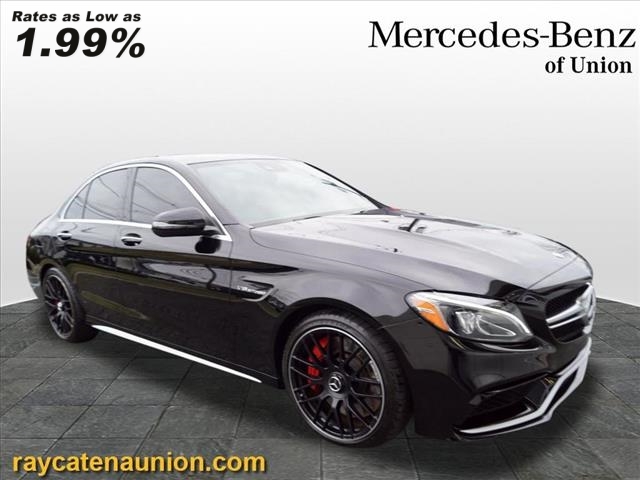 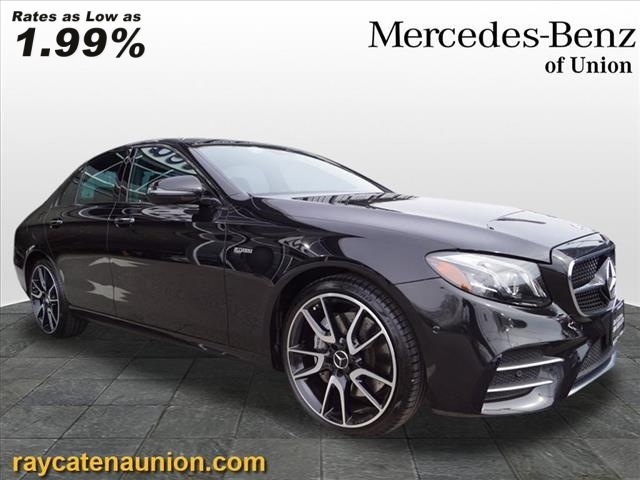 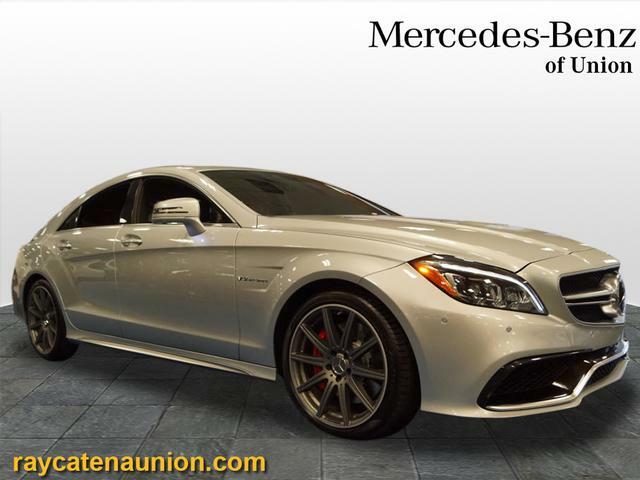 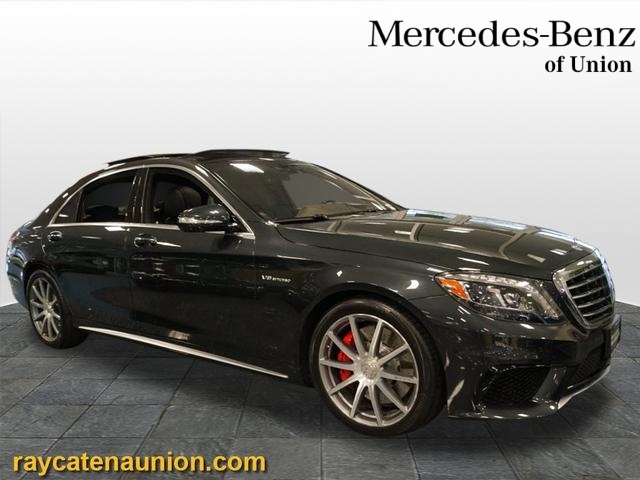 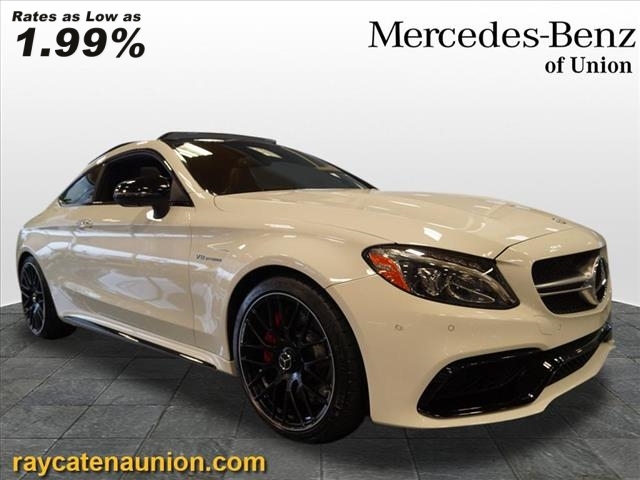 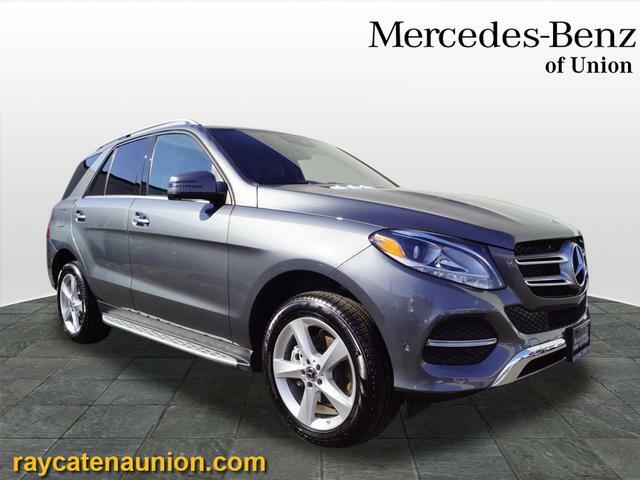 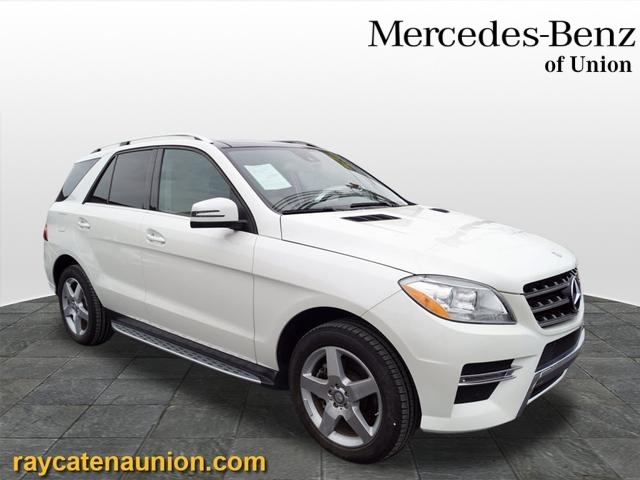 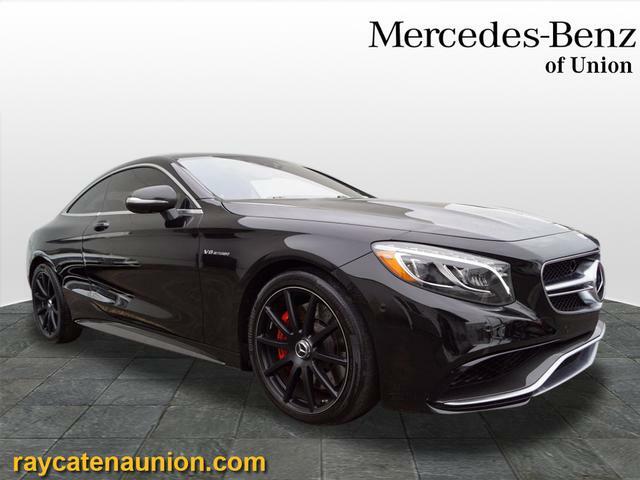 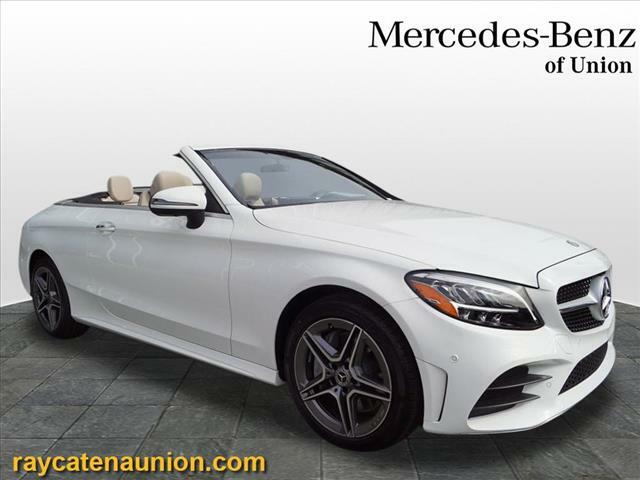 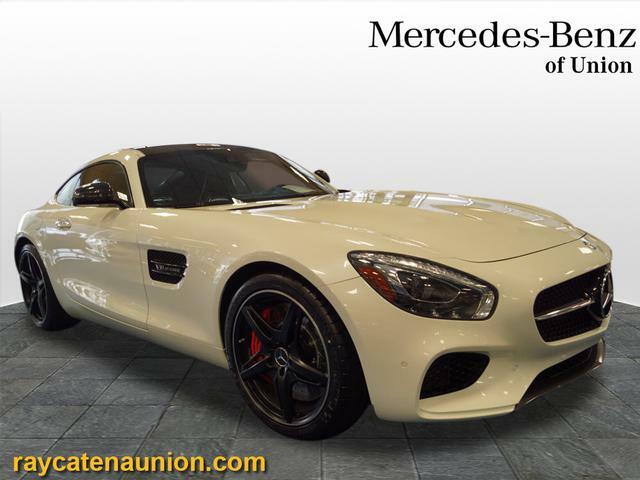 Whether you’re looking for a Mercedes-Benz E-Class, or a great family vehicle like the Mercedes-Benz GLC, you’ll find it at Mercedes-Benz of Union. 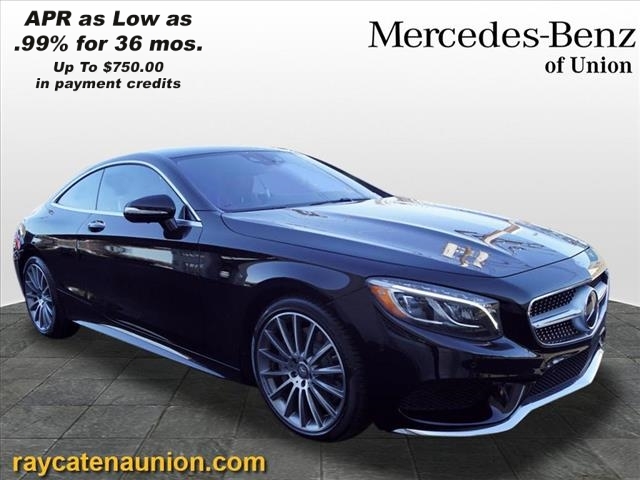 When you’re ready to further explore potential new rides, visit us near Bayonne to take your favorite certified pre-owned Mercedes-Benz model for a test drive!